Not only did Shad recently get remixed, he's done some reworking of his own by rapping over the beat from Action Bronson's "Strictly 4 My Jeeps." 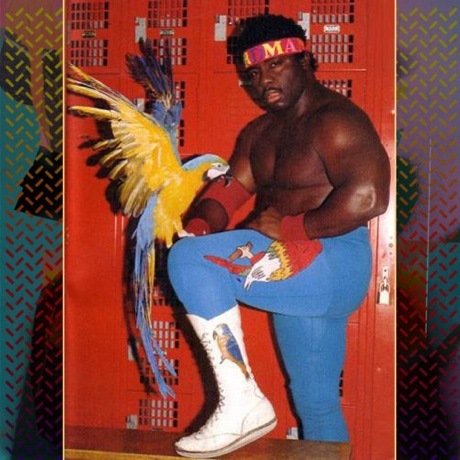 The track is called "Koko B. Ware" — after the former pro wrestler — and it finds the charming Canuck rapper dropping a steady onslaught on rhymes, making lots of name-checks and references including OVO, Skrillex, and even his own album titles. A free download of the song can be snagged here.